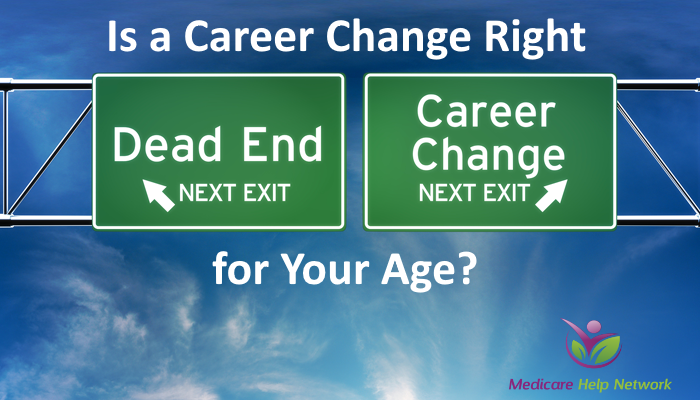 Articles Career Change, is it Right for a Baby Boomer? There are fewer worries when you’re a kid. Your parents provide for all your material and emotional needs. As a person grows old, their needs and wants also grow with them. And finally, when they graduate college, it’s now time to start a life of their own. Looking for the right career that is of great interest to you can be quite hard. But if you successfully choose a good career and decide to keep it, your life will be worth living. There are many career paths to take. Before anything else, you should make sure that you’re on the right path. Oftentimes, people end up with a job or career that they are not interested in; they simply manage to push through with it because they need the money. In today’s hard times, having a good paying job is already enough. You can finance all your expenses, most especially if you have children to support. But if the situation is like this, a time will come when you will finally get tired of doing a work that you’re not interested in. If you belong in the generation of the baby boomers, you already have a career by now. You’re the type of person who wants to work harder and for longer hours. If you want a career change, it’s never too late. In fact, most of the baby boomers in the workforce are retiring late, and there are still those who change their careers. Most boomers want to continue in contributing or working even after they retire. It’s common to change a career in your lifetime. You can even find people who changed their careers more than three times. The reason behind this is that they haven’t found yet the right career that they can be satisfied with, and what they love doing. Perhaps they will stop changing careers only after they found what suits their needs and wants. It’s never too late for baby boomers. You’ve lived your life long enough as a happy-go-lucky individual. It’s time to stick with the realities of life and start working hard in your new-found career.